Riley Blake Designs, Designer Notions. 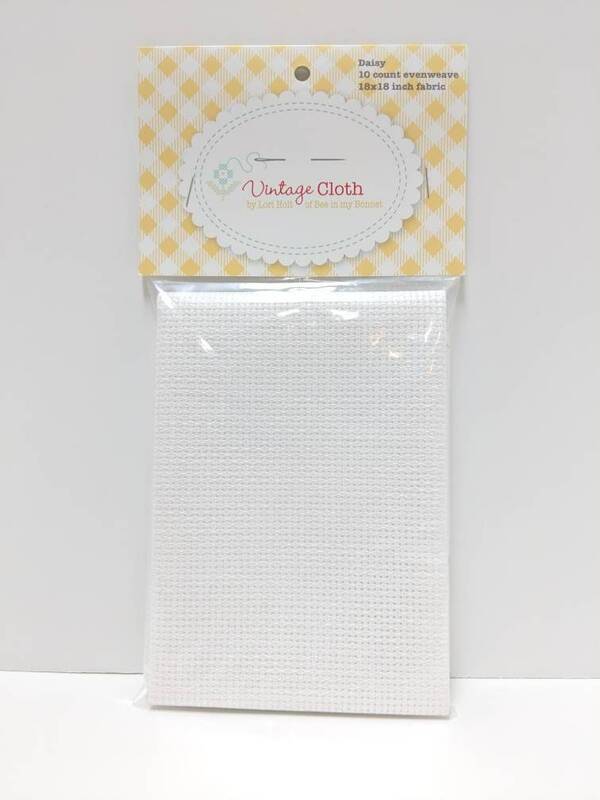 VC18-DAISY, Lori Holt - Vintage Cloth - 10 Count Evenweave Daisy. 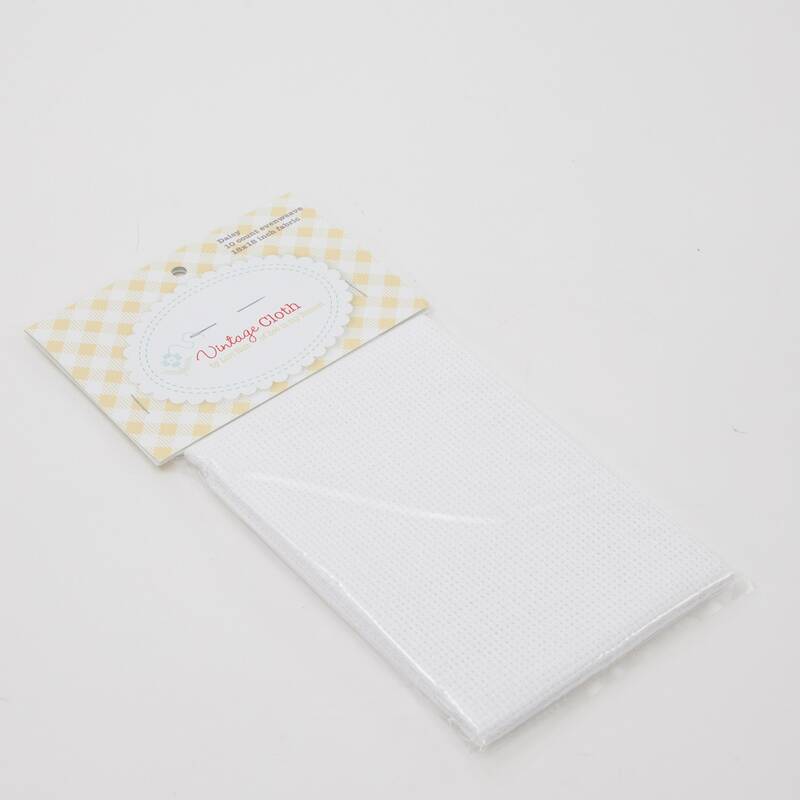 18" squares. 1 square per unit. 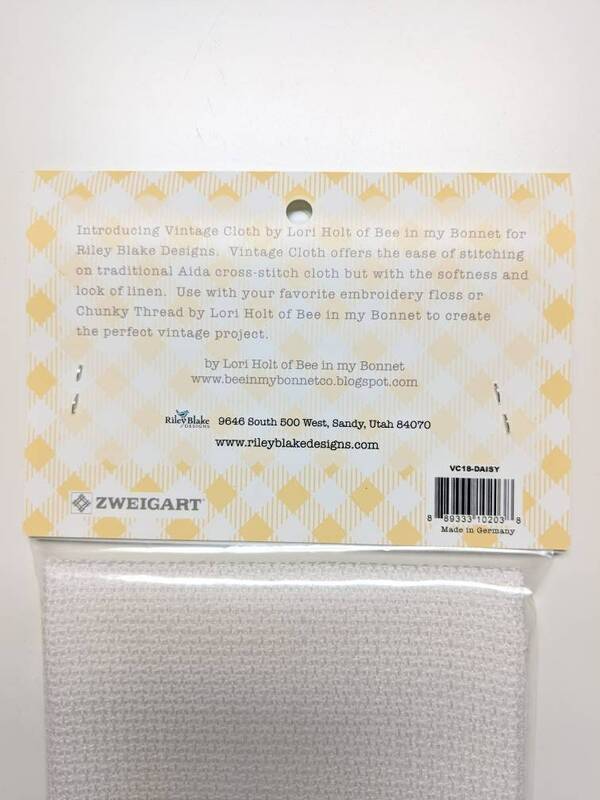 Lori Holt's Vintage Cloth is a 10 count evenweave and is 18" square. 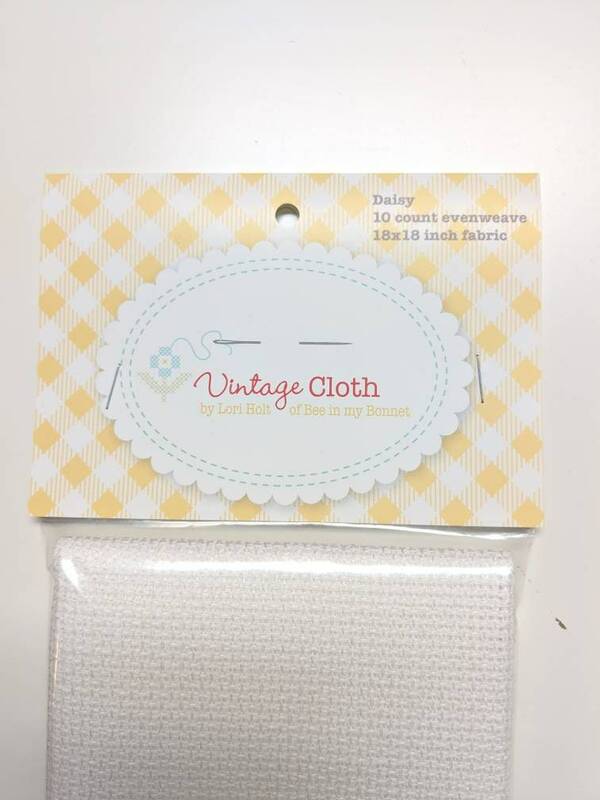 Lori has created it to be used for cross stitch and can be stitched on with embroidery floss or Lori's chunky thread.